Prada Leather Platform Brogues $395 $790 Free US shipping AND returns! Prada Metallic Leather Platform Brogues $418 $1,044 Free US shipping AND returns! 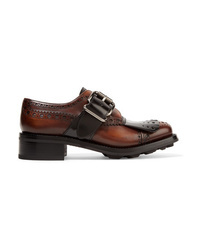 Prada Fringed Burnished Leather Brogues $500 $1,250 Free US shipping AND returns! 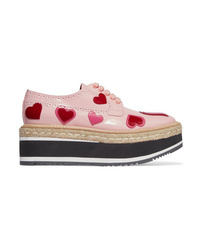 Prada Appliqud Leather Platform Brogues $396 $990 Free US shipping AND returns! Prada Two Tone Leather Platform Brogues $790 Free US shipping AND returns! Prada Leather Platform Brogues $790 Free US shipping AND returns! Prada Silver Leather Flatform Brogues $781 Free US Shipping! Prada Platform Brogues $599 $922 Free US Shipping! Prada Gold Wave Sole Plattform Brogues $775 Free US Shipping! 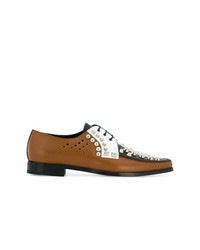 Prada Studded Oxford Shoes $495 $991 Free US Shipping! 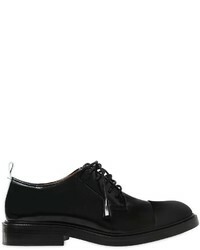 Prada Lace Up Derby Shoes $513 $642 Free US Shipping! Prada Flatform Metallic Brogues $468 $781 Free US Shipping!